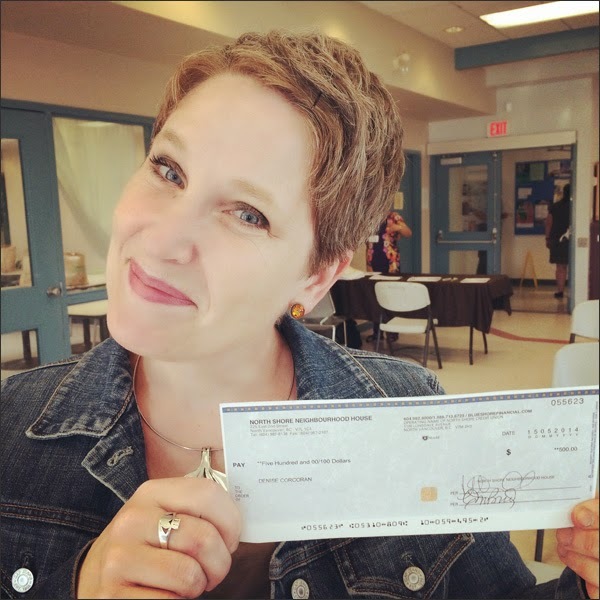 I picked up my Neighbourhood Small Grant check this week. 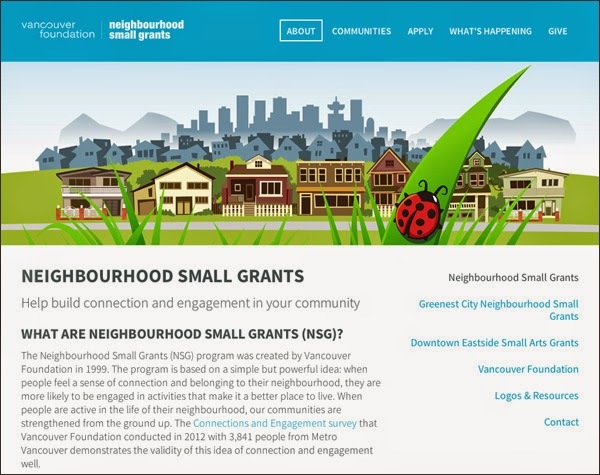 So grateful for Vancouver Foundation and their Neighbourhood Small Grants program. It's such a great idea to help build community and strengthen connections right where people live. 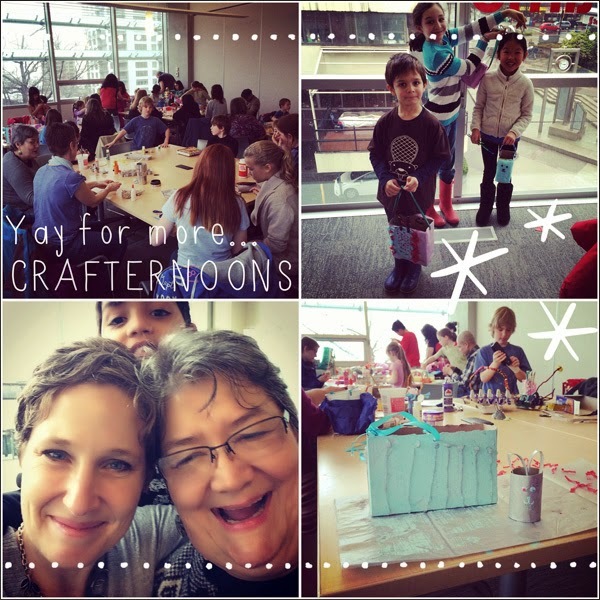 If you have an idea - maybe a block party, a canning workshop, etc - be sure to apply next year! Here I am with my grant check. Woohoo! That means the check will cover the costs for 4 upcycling workshops. Super kewl! Check my TBD website for upcoming workshops at www.thriftybydesign.ca. Hope to see you at one!